A Fort Bragg soldier received the Soldier’s Medal on Wednesday for his actions during a Humvee accident in December 2016. Spc. Elvis Romero was on his way to physical fitness training when he saw a Humvee collide with another soldier’s vehicle at an intersection on the North Carolina-based post. It was a rainy day around 5:45 a.m., and a vehicle had turned left at the intersection as the Humvee drove straight. 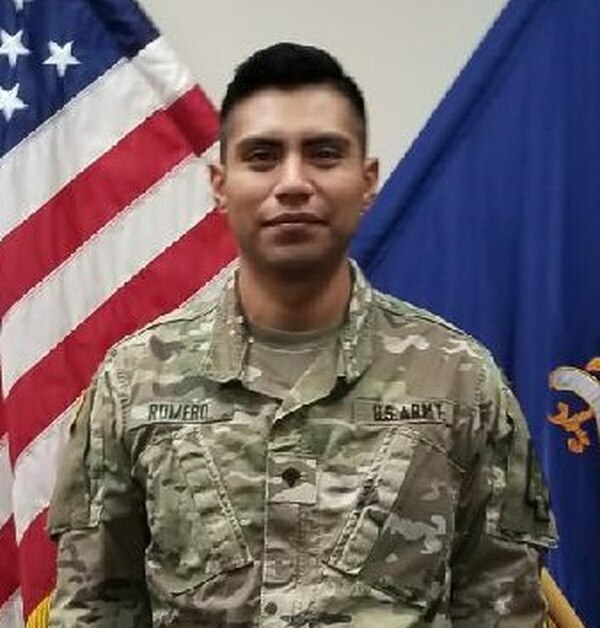 After the collision, Romero jumped out of his car and ensured the occupants of the Humvee weren’t injured, according to his Soldier’s Medal citation. When he confirmed they were fine, he ran to the other soldier’s vehicle, whose engine block had smashed in far enough to trap the driver’s legs. Romero, a chemical, biological, radiological and nuclear specialist with the 3-58th Airfield Operations Battalion, worked with Sgt. Jeffrey Rose, who also witnessed the crash, to get the unconscious driver out of his vehicle as a fire was growing around the engine block. 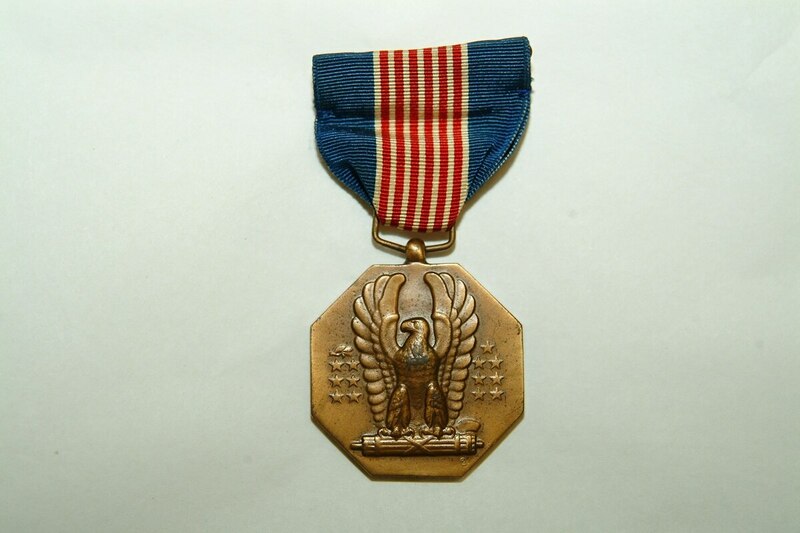 Rose received the Soldier’s Medal last week for his actions. Romero said both he and Rose knew not to move the unconscious soldier at first in case he had severe injuries, but when they noticed the fire growing to a lethal point, they knew it was better to carry him out of the vehicle and shield him from the fire. “As Spc. Romero and Sgt. Rose moved the driver a safe distance away, the vehicle was fully engulfed in flames,” according to Romero’s citation. Romero said his first reaction was to ensure that everyone involved in the accident was safe. “My [Army] training helped me to react quickly and push my emotions aside so that I could think clearly,” Romero told Army Times via email. Romero said he felt excited, privileged and humbled when he learned he’d be receiving the Soldier’s Medal, the Army’s highest peacetime award for valor. The 4th Infantry Division soldiers helped rescue victims of a car accident. Sgt. Maj. Anson Jordan, the 3-58th Airfield Operations Battalion sergeant major, said the acts of Romero are indicative of the caliber of soldier that he is.